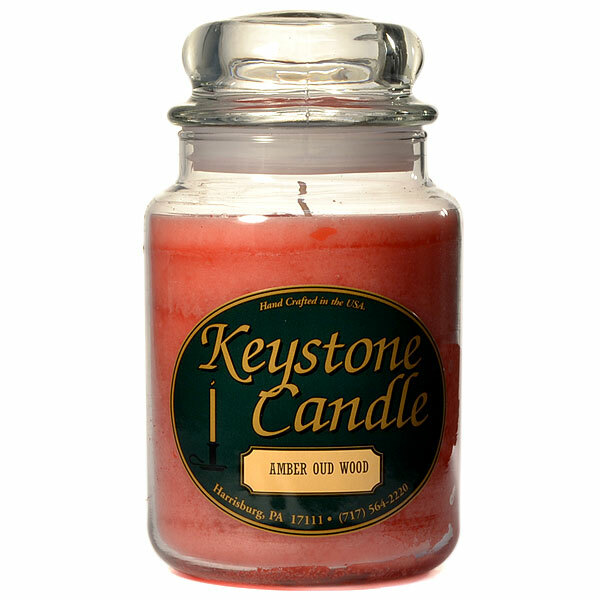 Our hand poured large Amber Oud Wood jar candles are made in the U.S.A. using premium paraffin wax and scented oils. 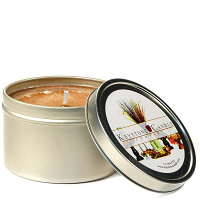 When lit, our scented jar candles create a soft warm glow and wonderful aroma creating a relaxing atmosphere. 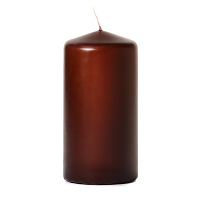 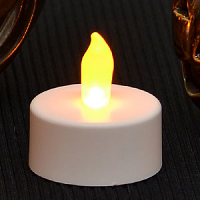 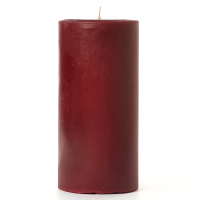 This beautiful candle is one of our top selling items. 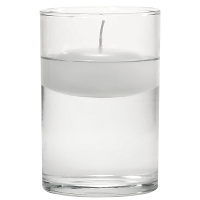 These great burning candles will melt a wax pool all the way out to the edge of the glass and then burn all the way to the bottom.